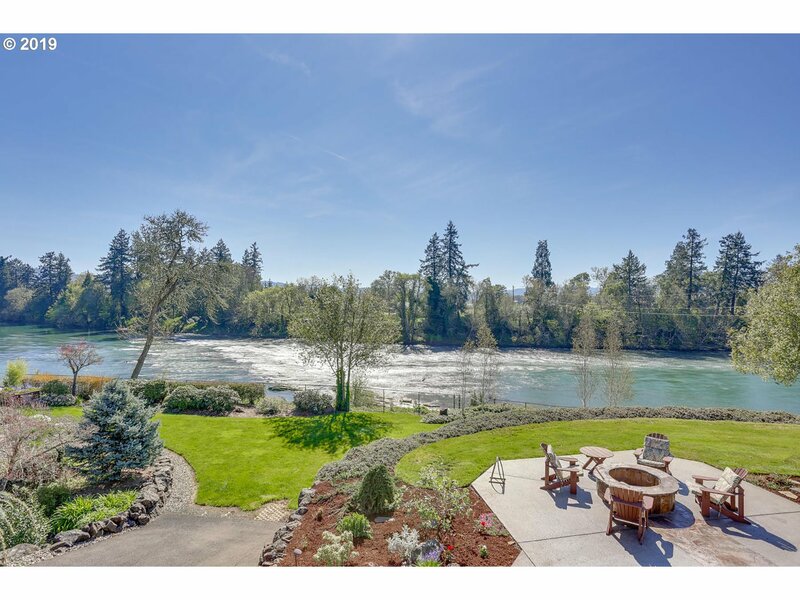 A riverfront Oasis! 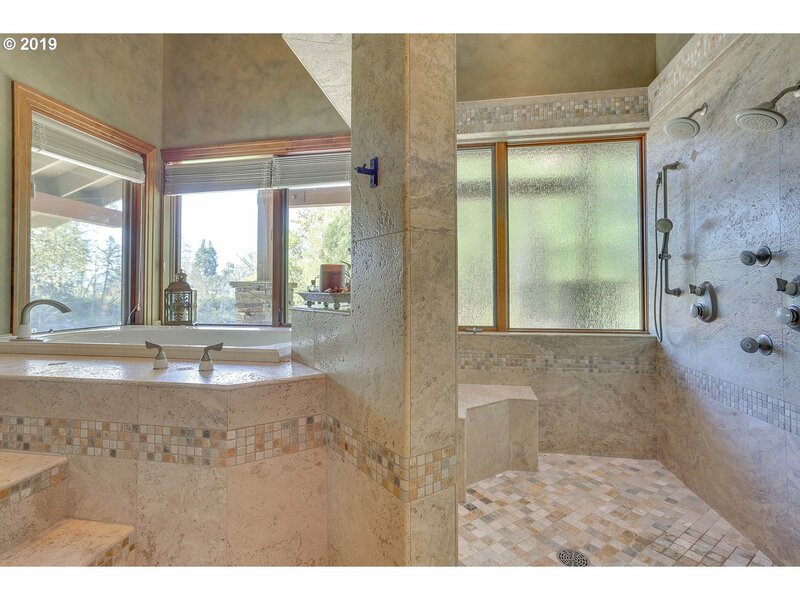 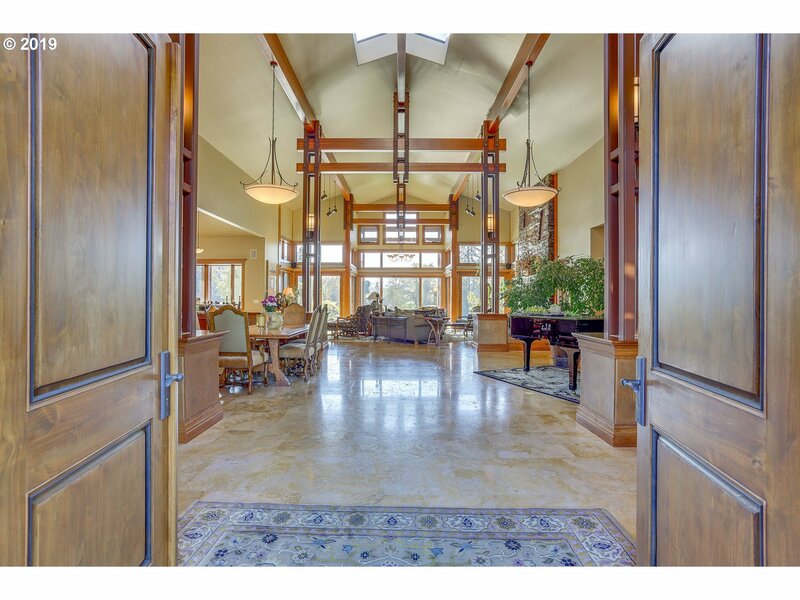 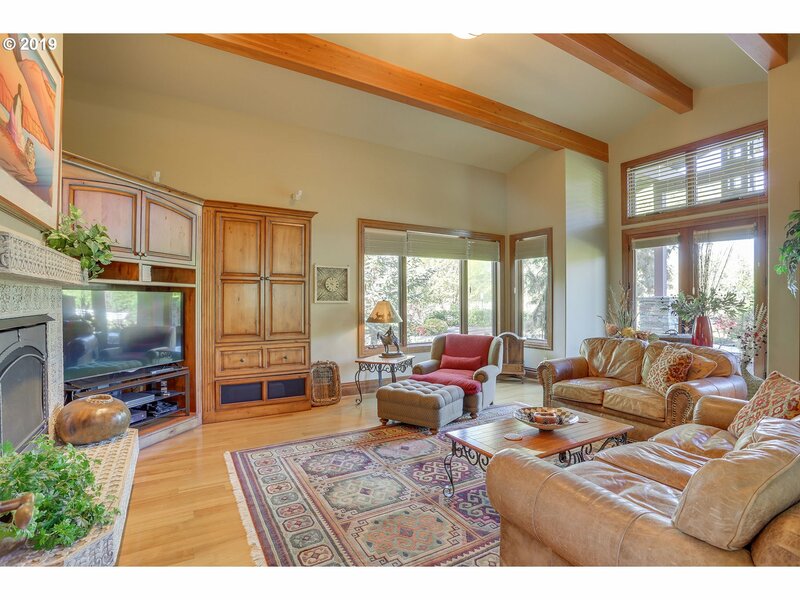 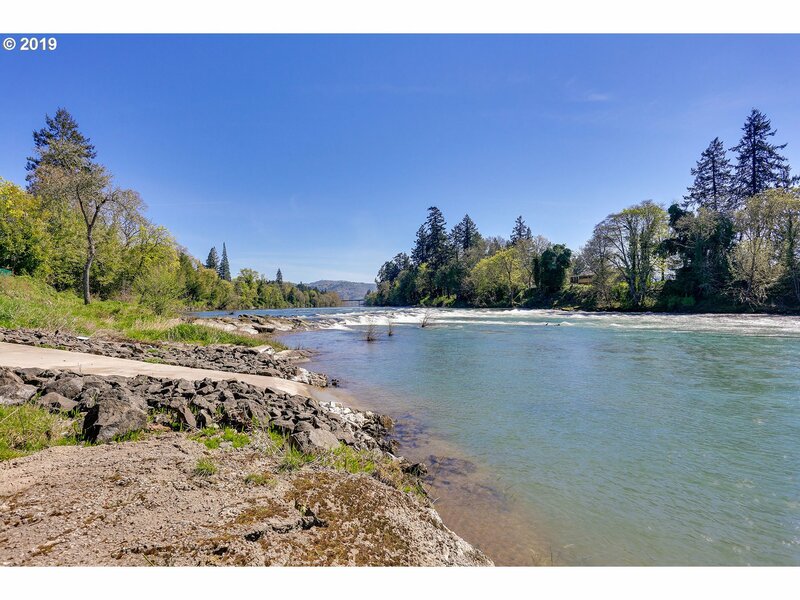 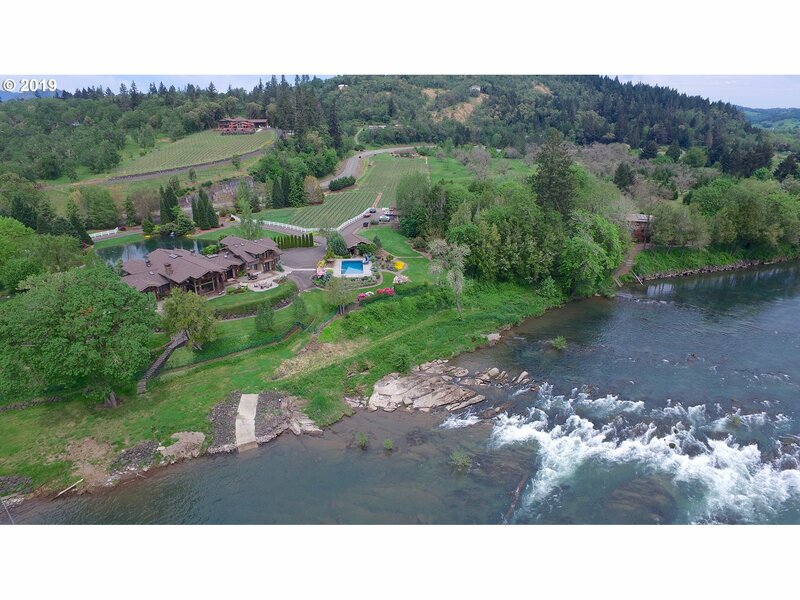 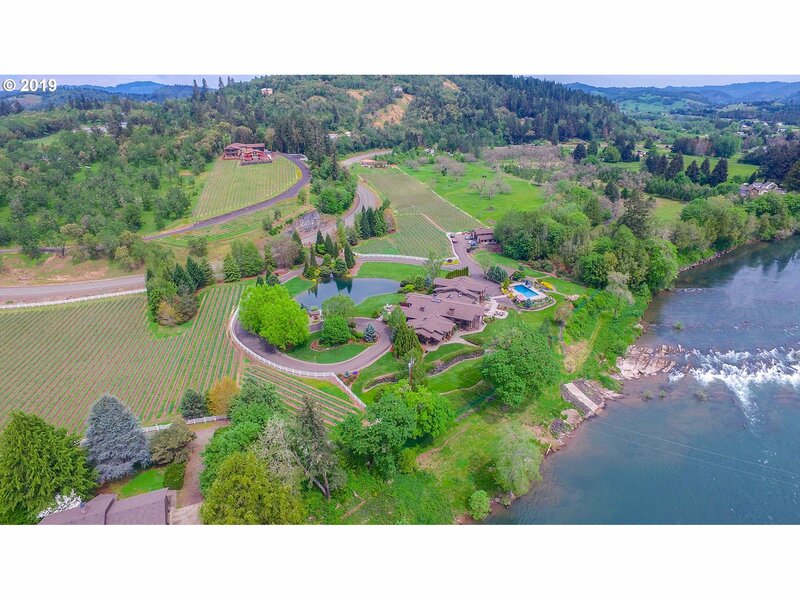 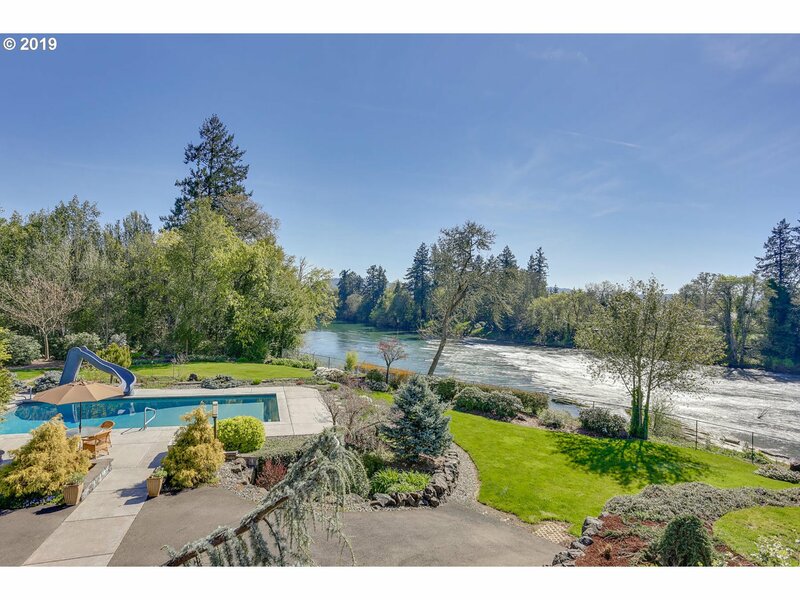 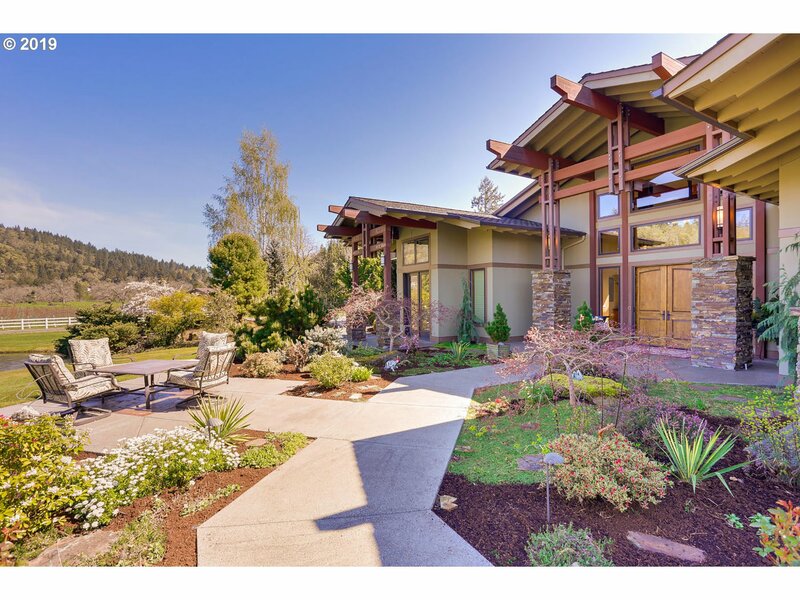 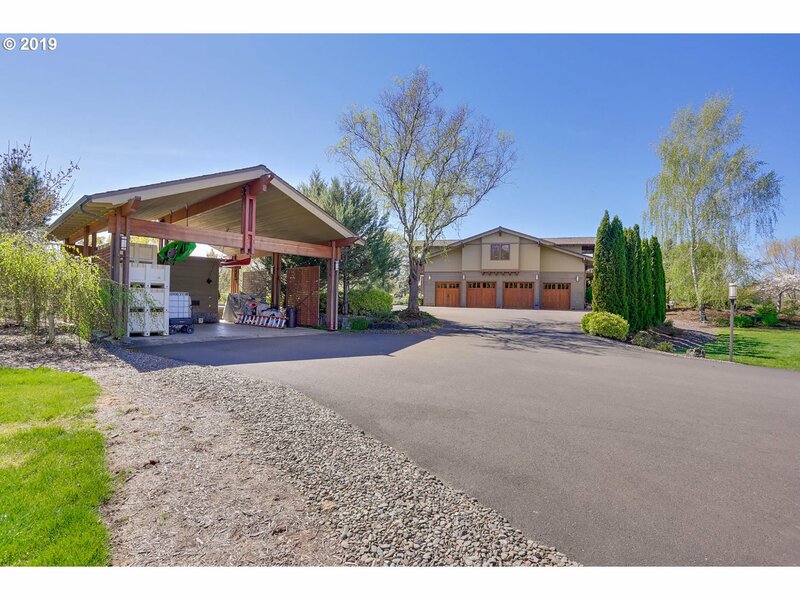 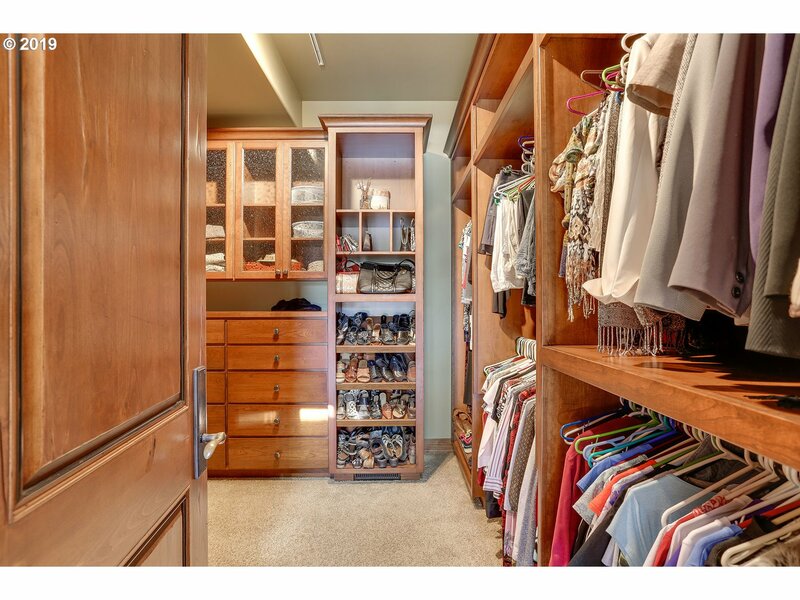 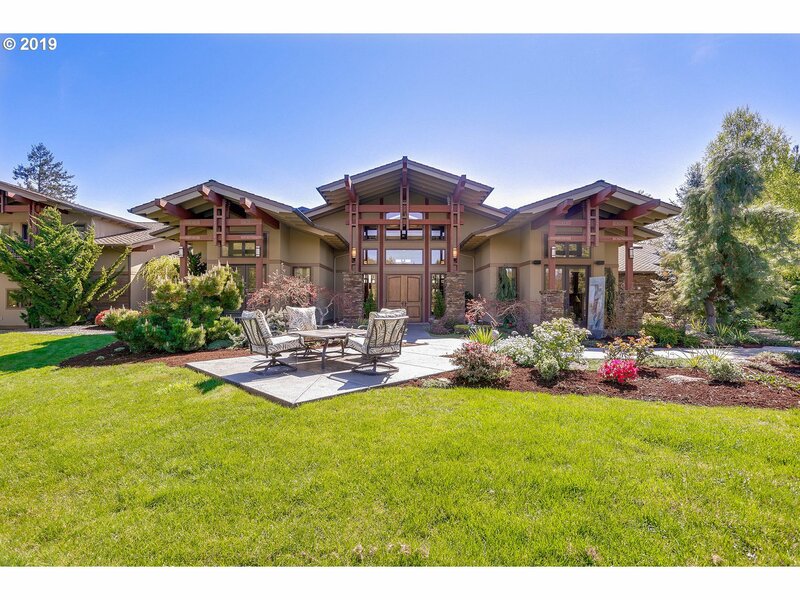 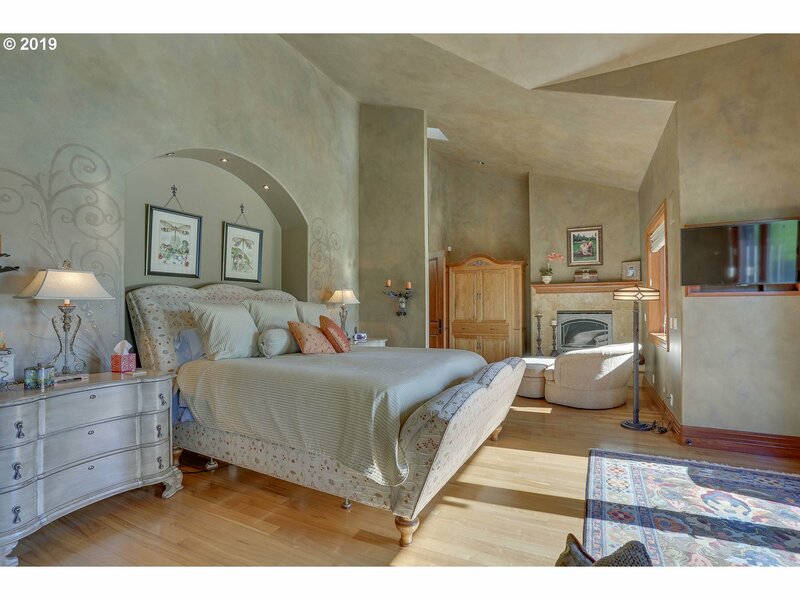 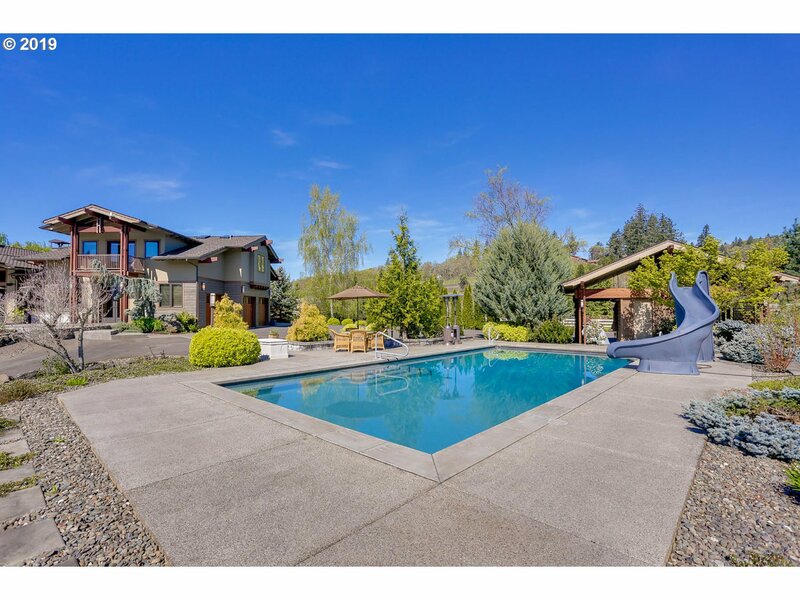 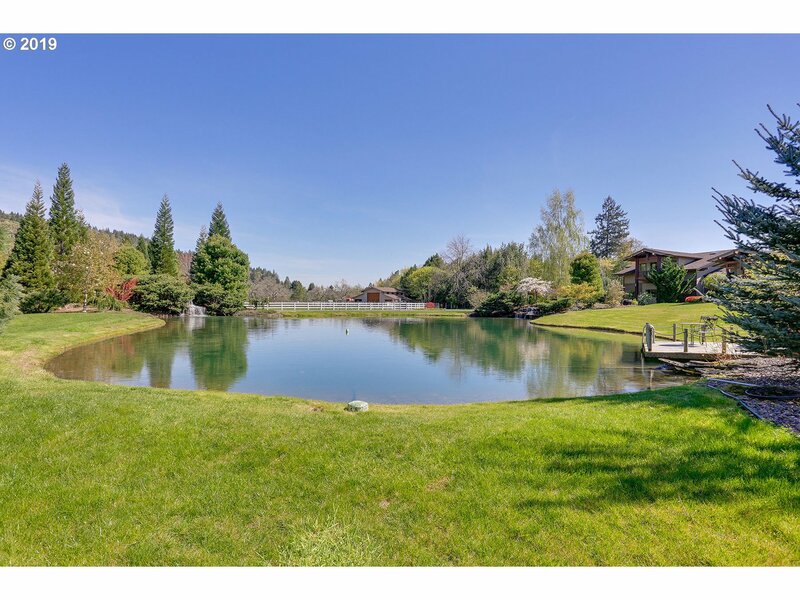 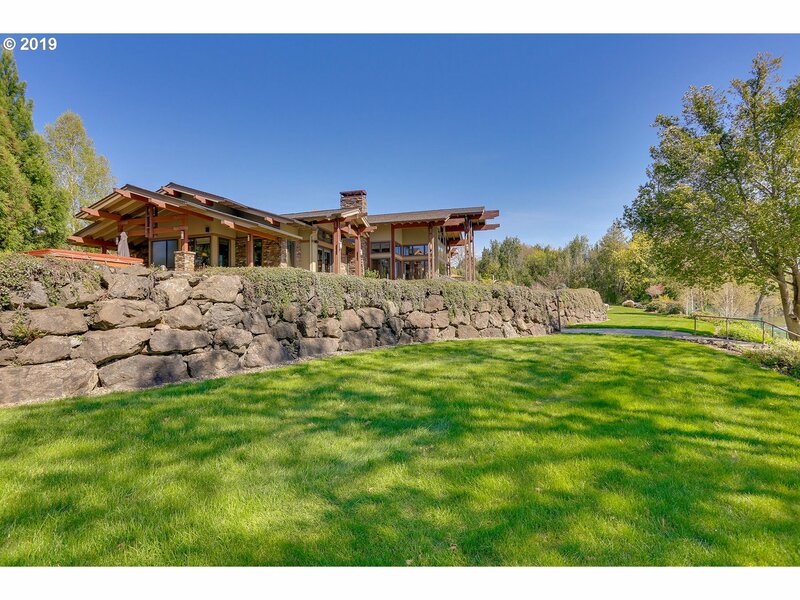 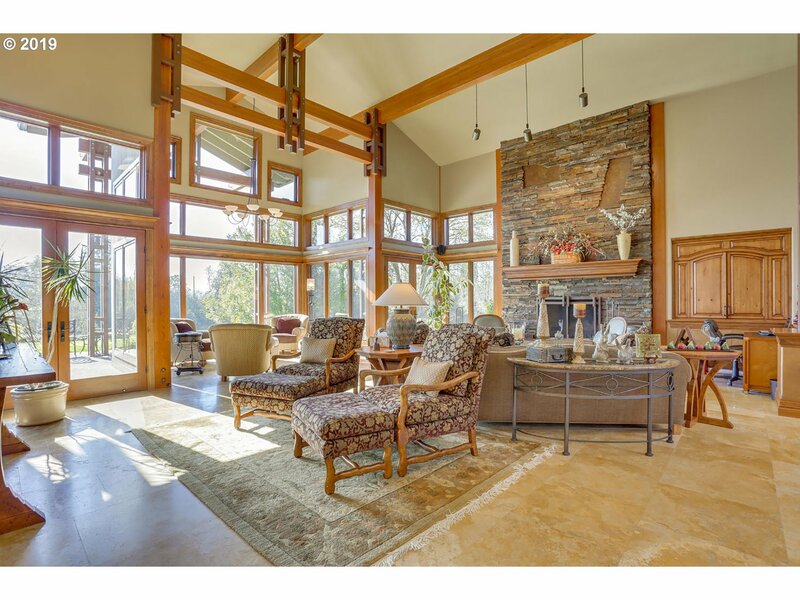 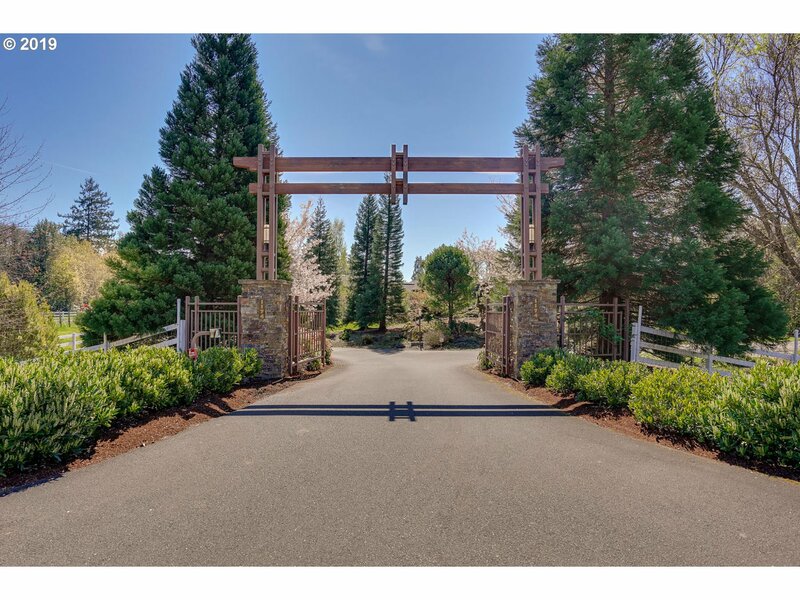 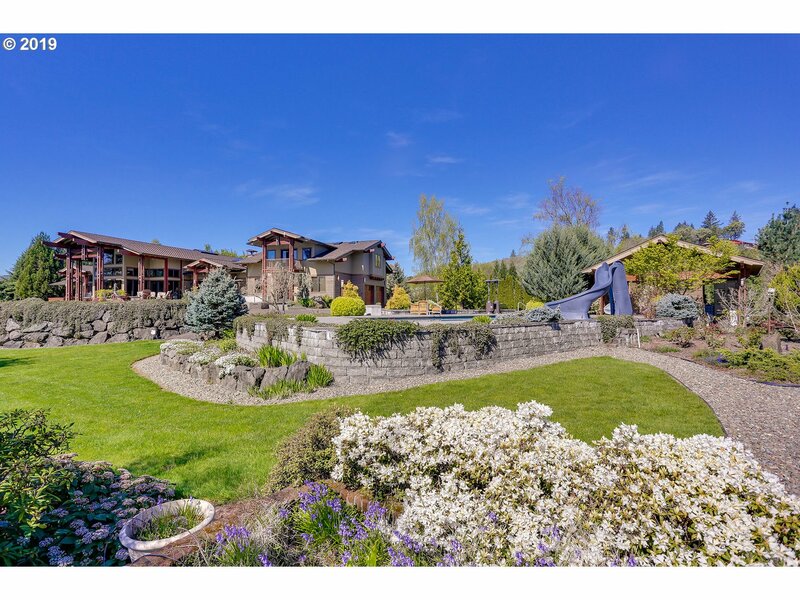 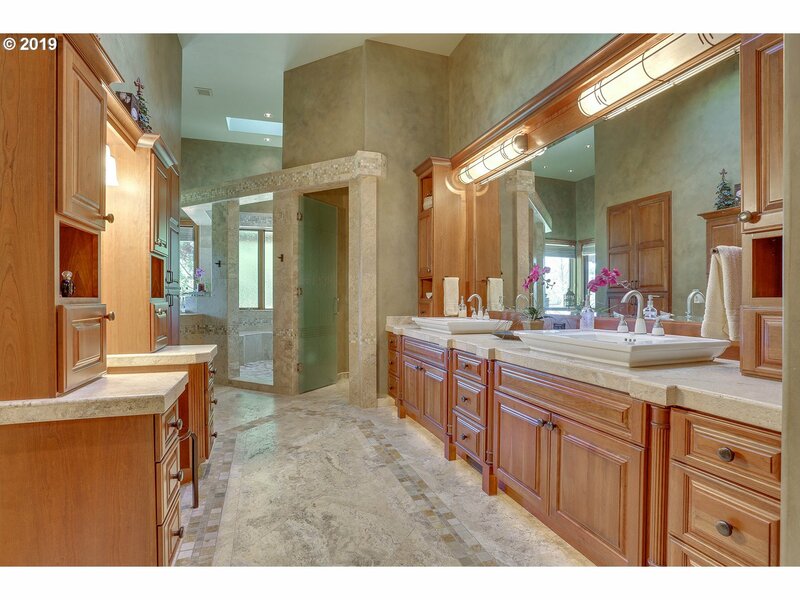 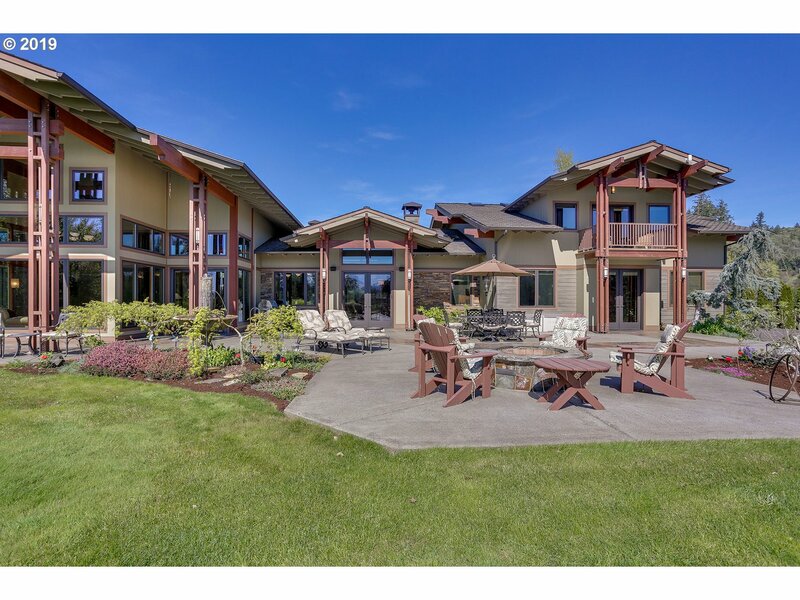 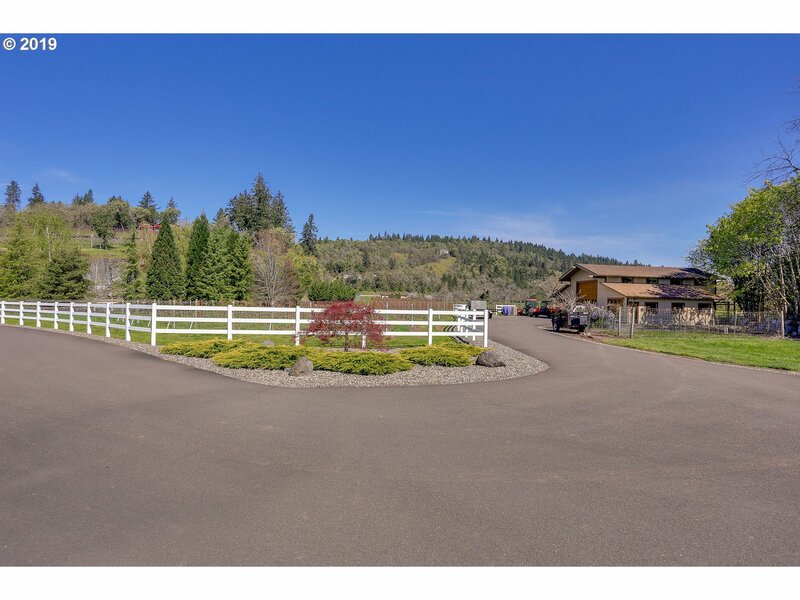 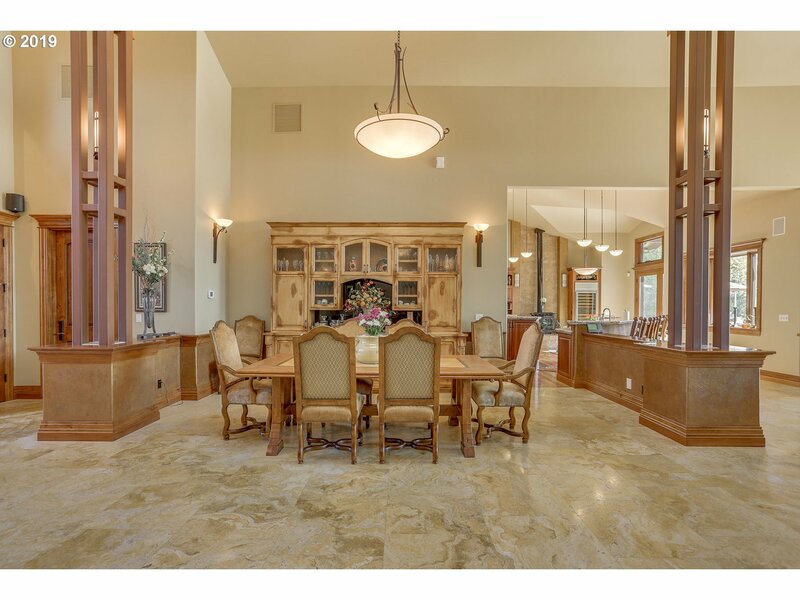 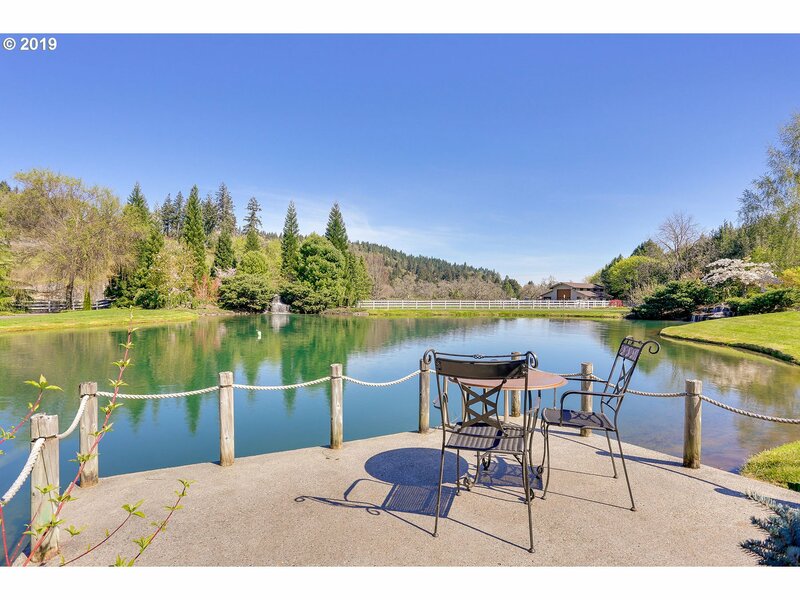 This private gated estate is situated along 500 plus feet of beautiful North Umpqua River in the heart of the Umpqua ValleyÃ¢â‚¬â„¢s wine country. 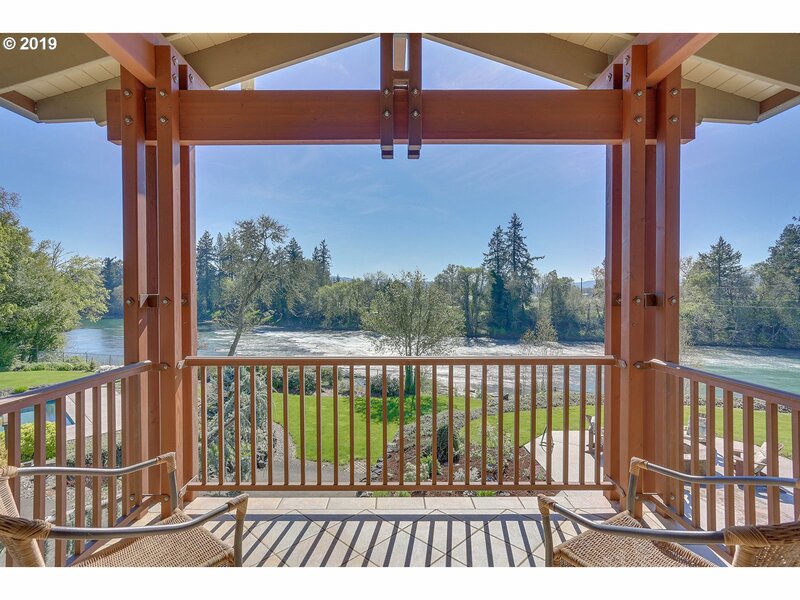 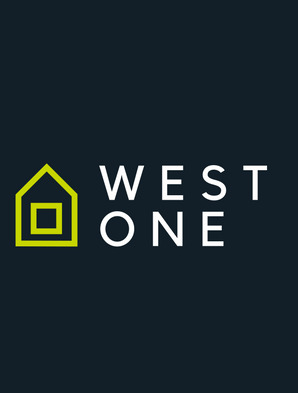 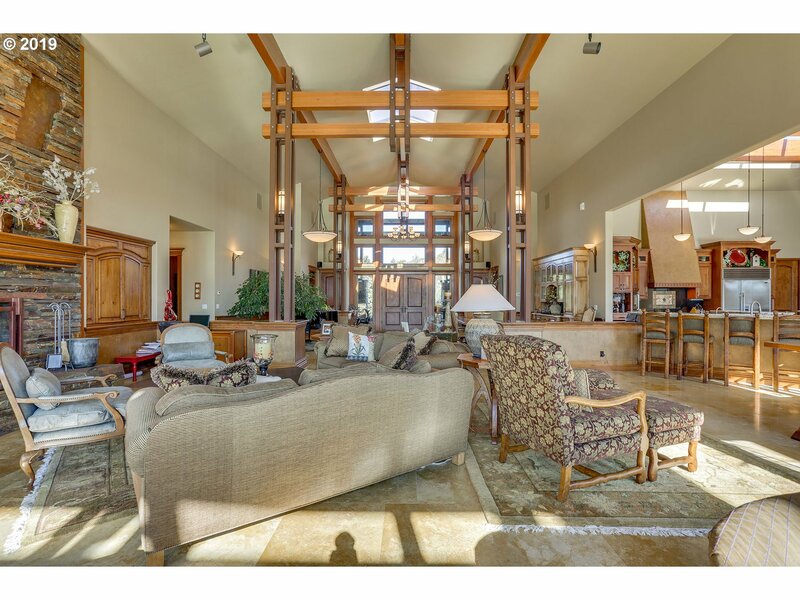 Enjoy an open floor plan with soaring ceilings, multiple living and dining spaces that are perfect for entertaining guests or cozying up by the fireplace to enjoy the river views and natural beauty that surrounds it.